Solar today's vision is to be the leading company in Uganda providing high quality sustainable renewable energy by powering rural communities. 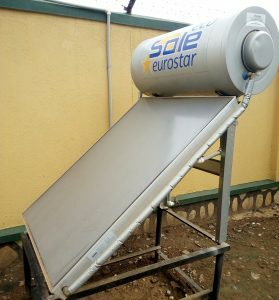 Solartoday's mission is to contribute to improved livelihoods of the rural communities through the provision of affordable, environmentally friendly, reliable and sustainable renewable energy products and services. 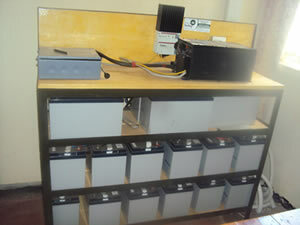 We also offer solar systems to various institutions like schools, Health centres, clinics. These get soloar sytems which cater for various institutional needs. Solartoday appreciates the need to harness nature and provide solutions to everyday life needs. We have a range of solar water heaters in varying shapes and sizes for both domestic and institutional customers. Solartoday Uganda Limited is a private limited company established in 2010 and is registered with the Registrar of companies under section 16 (1) of the companies Act with registration number of 142587. 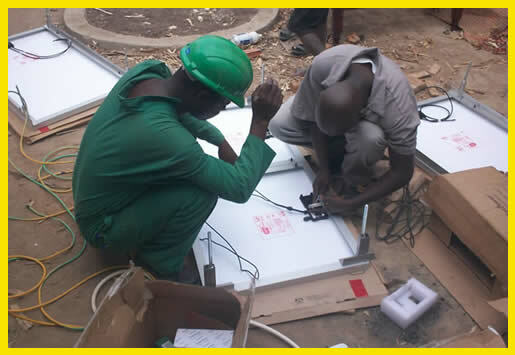 It is a private solar company that facilitates provision of 12 months solar credit to Ugandan rural households. 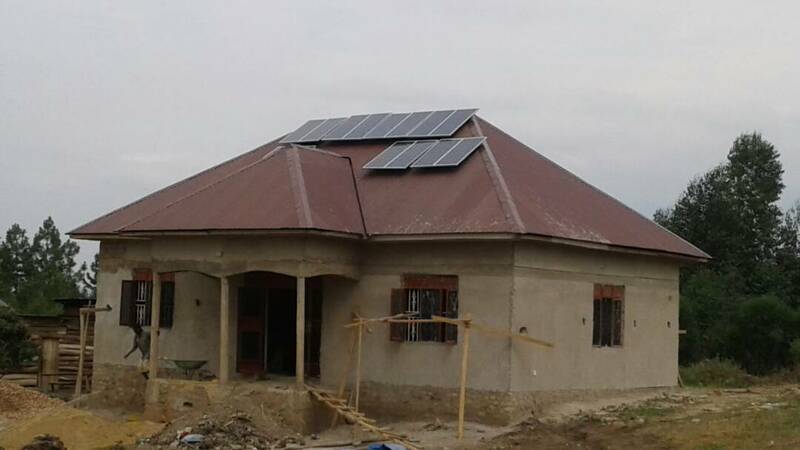 It is apparently operational in 17 districts in Uganda of Mbarara, Ibanda, Kiruhura, Mitooma, Ntungamo, Bushenyi, Buhweju, Bunyaruguru, Kanungu, Kabale, Kisoro, Kamwengye, Lyantonde, Masaka, Sembabule and Rakai with the Head Office located in Mbarara at Kipiira Ntare Road. © 2019 Solar Today. All Rights Reserved.